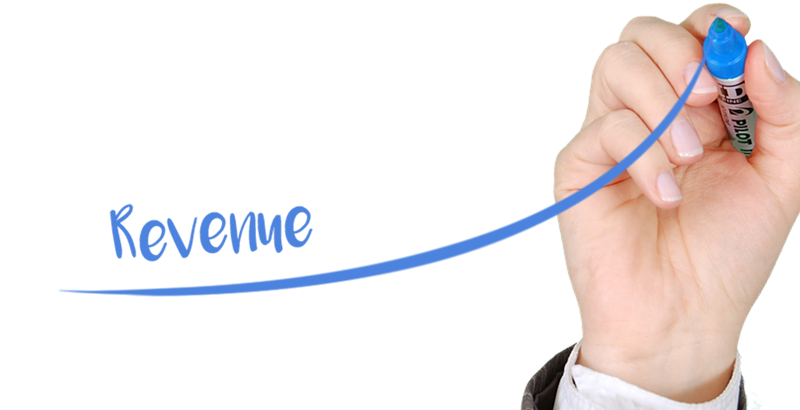 Ideally, accountants seeking more income from their practice (after tax season) will upgrade their business development effectiveness and attract more “A” level, higher profitability clients while culling their practice of low/no profit clients. But, what if there really is a strong reason (or even a need) to raise fees for your existing clients? For example, you may have a highly desirable client whose rates haven’t been raised for a long time and after an analysis you realize you are literally losing money with the client. Their fees need to be raised. Or, you realize your overall charge rate structure is lagging behind the current market and to arrest the practice’s eroding profitability you need to raise your fees. Or, you acquire additional/upgraded capability (personnel, space, computers, etc.) and you wish to not only cover these new costs, but you want your rates to reflect your practice’s higher service level. The underlying challenge facing you and your accounting practice and the owner of a manufacturer of swimming pool sweepers is exactly the same. Neither of you has a client/customer base wishing to pay more; both will encounter resistance, both want to reduce the number of lost clients/customers to the absolute minimum, and both want to implement the increase with a minimum of disruption. The following seven “best practices” have been hard won by the thousands of sales people who sell goods and services to America’s businesses. They must get it right because poor technique offers up the potential for lost business, reduced personal income, unhappy clients/customers and a very negative experience. Something like this will be more effective: “For the past several years many of our clients have been stressed financially and we’ve been very hesitant to raise our fees except in specific instances when it was absolutely necessary. Unfortunately, our overall costs of doing business have continued to increase and while the fee adjustments we’re discussing won’t catch us all the way up, they are necessary for us to continue offering the level of service our clients expect.” And then stand firm, but see “Discuss…” below. Leverage your status as an owner and/or partner. You are a professional accountant and your client is well aware you understand numbers. Take the position that the increase is necessary (why else would you do it in today’s uncertain economic environment?) and is a final decision reached after much deliberation and analysis. Convey that it is final; the decision won’t be rescinded. Discuss and offer suggestions how the blow can be softened. In industrial sales it is common to tell a client, e.g. “Arthur, the price of 24” rolled .060” steel is going up 9% in July. That gives you three months to place an order at the present price.” The idea of this technique is that it both generates an immediate sale and gives the customer a means to soften the impact and defer the increase’s effect. Don’t surprise your best clients. It is overly impersonal and just bad form to send out invoices with previously unannounced higher rates. While a letter sent to all clients is OK as far as it goes, you will get far better results if you personally contact at least the top 20% – 25% of your clients. Face-to-face is best. If you have been proactive about maintaining contact with your “A” level clients (meetings, lunch, conversation when you see each other at the Elks, etc.) and there is an actual relationship, they expect this from you and will react much more positively. Be empathetic. If your client gets angry or annoyed, let them do so. Don’t debate or argue (if you do, it may carry the suggestion that the increase is rescindable or negotiable). And, don’t, in effect, tell them they are wrong for being upset. After all, you’re telling them you’re your services are going to cost them more. When things settle down and you can continue your discussion, an effective approach is to talk about how you and your partners agonized for months about this; that it is necessary to maintain services, acquire key resources, etc. In other words, it was unavoidable. The idea is to give the client a plausible, believable rationale. That it makes business sense and gives them confidence that your decision was considered, sound and not capricious. You might offer a delayed date of effectiveness. In addition to the techniques described above designed to soften the impact of the price increase, you also have the option of simply delaying the effective date in some instances. For example, you might compromise with a good client by agreeing to do their compliance work at the old price for the rest of the year, but the projections and P&L/balance sheet work will have to be at the higher rate. Finally, your staff should know about the increase(s), when they become effective and how you would like them to react should a client broach the subject to them. The foregoing best practices won’t guarantee your clients will openly embrace your upwardly revised fee structure, but will go a long way to ensuring you have handled the situation with a minimum of angst for both you and your client. Do you know what the competition is charging? 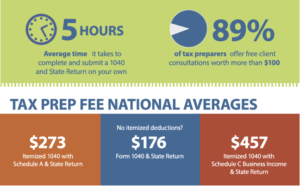 NSA members have complete access the latest data from the NSA 2016-2017 Income & Fee Survey that includes fees for tax preparation and other services broken down by state, geographic region and practice size. Craig Weeks, after years of practicing law and then holding executive positions in various companies, he became a senior member of a large SoCal Business Consulting firm. 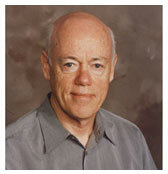 Because of his professional services experience, he worked frequently with accounting, law and engineering firms. Craig realized almost immediately that most of the firms were relatively ineffective at business development, and discovered he had a talent for helping them grow and elevate their practices. For the past ten years he has worked exclusively with accountants and accounting firms to teach them effective business development skills. In 2009 Craig began authoring a series of practical “how-to” manuals detailing these proven methods … a first for the accounting profession. You can check them out here.